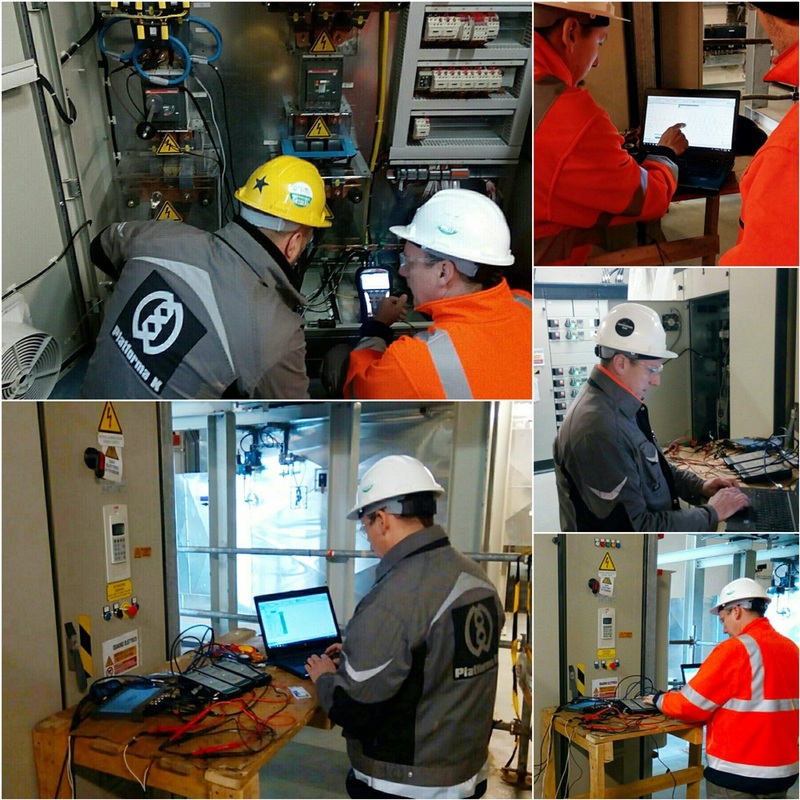 Power Quality | Power Station Inspection and Testing | Platforma K d.o.o. Power quality is based on the extent of variation of the voltage and current waveforms from ideal pure sinusoidal waveforms of fundamental frequency. Power quality problems are expensive and to improve the power quality, it is necessary to know what kind of disturbances occurred. We offer to our clients a power quality monitoring, measurement which will allow data analysis in order to locate problems and address the issues. In house equipment is Industrial PQA Metrel MI2892 with accuracy IEC 61000-4-30 Class A, ±0.1% of nominal voltage. Verification of electrical system capacity before adding loads.